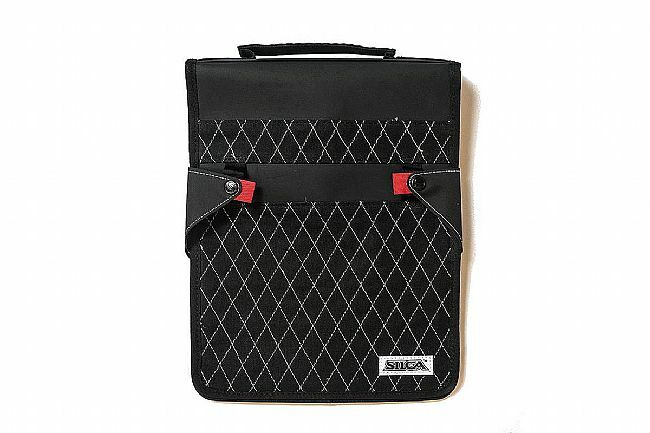 Developed over the course of a year with feedback from pro mechanics, pro cyclists, and weekend warriors alike, the Silca T-Handle Folio is up to the job – whatever that may be. 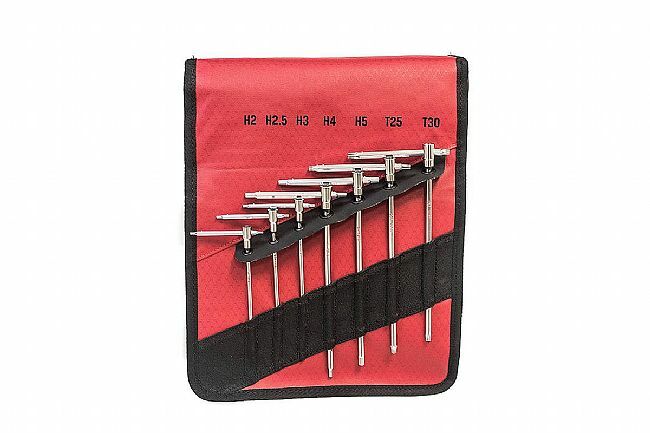 With Silca's dedication to quality and clever design, rest assured that these tools are at the ready with the perfect fit, perfect depth, and 3 integrated fastener stops for a secure locking feel. 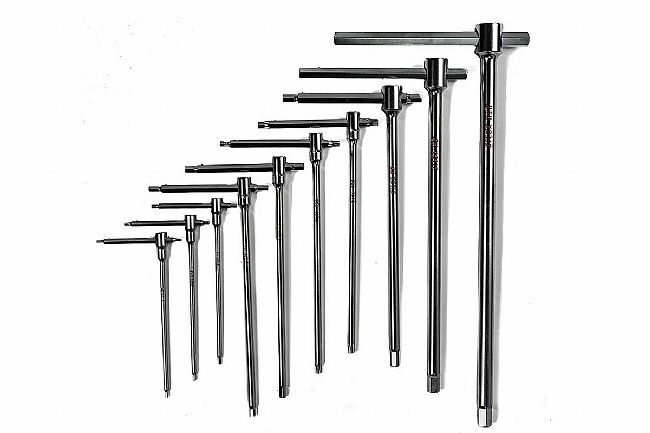 Make tightening and loosening even the most difficult-to-reach bolts easy with Silca's fully forged steel hex and Torx tools. With single piece Steel main bodies that fill the hand, the oversized sliding cross members feature end stops and a center detent. This clever design allows the tools to deliver maximum torque when set up as a T-handle, or get to those difficult-to-reach areas and set it up as a P-handle. 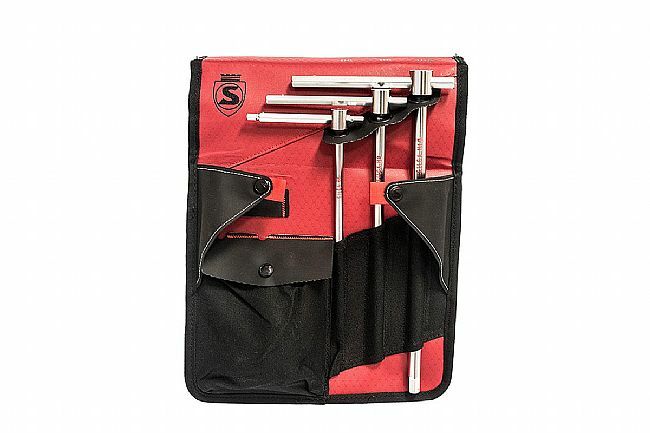 With ten individual tools, Silca's T-Handle Folio provides both metric Hex and Torx keys to make sure that most every job can be handled with just this kit. While the tools themselves are a testament to the brand, Silca took it a step further with their waxed duck canvas carrying bag. The bag is eye-catching and stylish to look at but proves to be more than just a pretty package once unzipped. 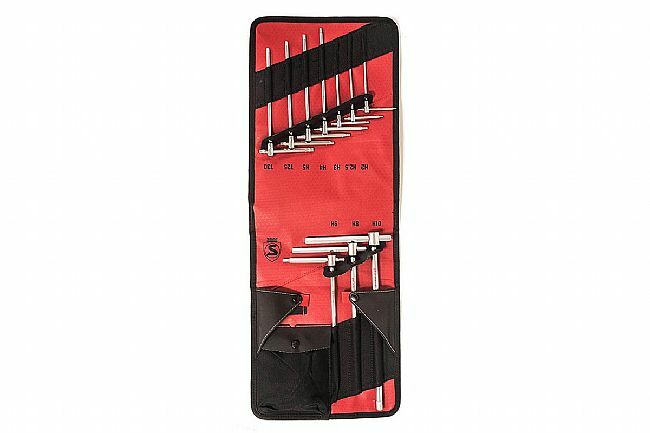 Simply drape the bag over a top tube, workbench, or car-mounted bike rack for easy access to all of the tools, eliminating the chance of losing a tool.